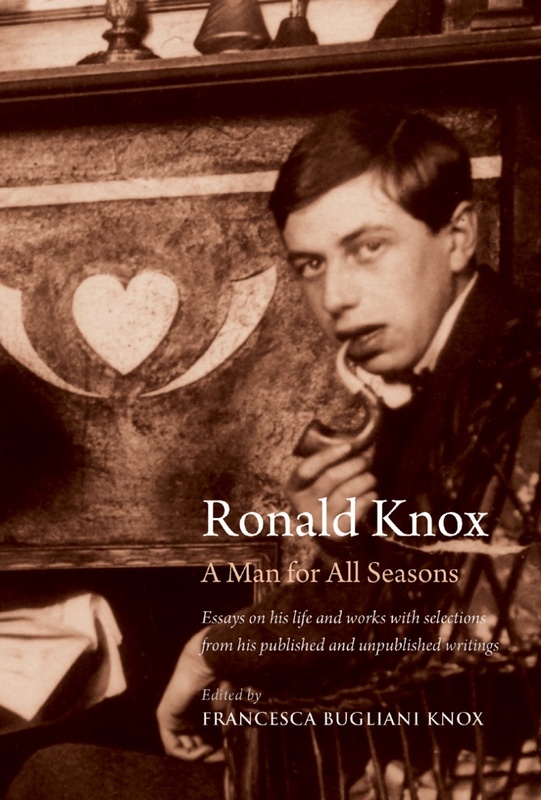 Like Thomas More, whom Erasmus famously dubbed “a man for all seasons for all men,” Ronald Knox was a man of many talents. He was a classicist, writer of fiction, translator, theologian, essayist, journalist, historian, preacher, and spiritual guide. His aptitude for writing in a variety of literary genres was evident from an early age. This volume addresses Knox’s original contribution to each area of his interests, literary as well as theological. It illustrates his insights into Virgil’s Aeneid, explains the value of his fiction and discusses the merits of his translation of the Bible. It also looks into Knox’s deep understanding of the liturgy and the reasons why his spirituality had and continues to have such a strong appeal. Finally, it suggests that many aspects of his theology and his use of humour and satire remain pertinent today. Two extensive selections of Knox’s unpublished writings and correspondence, as well as published pieces that are now difficult to trace, complement the essays in this volume. Francesca Bugliani Knox graduated from the University of Pisa (Dott. Lett.) and taught English Literature at the Università IULM, Milan, from 1986 to 2003. In 2009 she received her doctorate in Religious Studies from Heythrop College, University of London. She is now Research Associate at Heythrop and Teaching Fellow at University College London. She has published widely on English and Italian literature and culture from the Renaissance to the present, focusing in particular on the relation­­ship between literature and theology. The author of Anatomia dello snob: William Makepeace Thackeray (1990) and The Eye of the Eagle: John Donne and the Legacy of Ignatius Loyola (2011), she has also edited and translated into Italian A Treatise of Melan­cholie by the Elizabethan physician and inventor of shorthand, Timothie Bright (1990). Her essays and articles have appeared in various collections and in journals ranging from Lingua e lettera­tura, Renais­sance Studies, and The Heythrop Journal to Dante Studies, Hamlet Studies, and Yeats Annual. With David Lonsdale, she has co-edited Poetry and the Religious Imagination (2015) and, with John Took, Poetry and Prayer (2015); she has also contributed an essay to the third volume in this series on “The Power of the Word,” entitled Poetic Revelations and edited by Mark Burrows, Jean Ward, and Małgorzata Grzegorzewska (2016).